New Vision Learning Services is excited to offer Zoom Video Conferencing to our Students and Teachers. 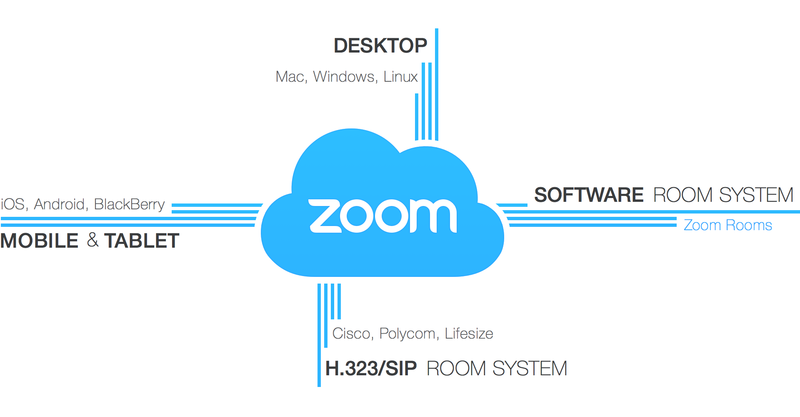 Zoom is a platform independent solution (Windows, Macintosh, Linux, Android, iOS) that provides an easy and effective video conferencing. Click on the following link to start the download for the client version for your particular configuration. Contact your course moderator for instructions.